Almost a decade ago, I stumbled across stories of a railroad that looped around Omaha. Different sources told crazy realities, including conflicting ownership, court cases, and the rise and fall of several neighborhoods in North Omaha. I was fascinated that I saw this track all the time when I was growing up, but I never knew its story, so I started researching. I read articles and pamphlets, books and maps. After that, I started an article on Wikipedia to share what I’d found. Well, as you know, that’s never enough for me. 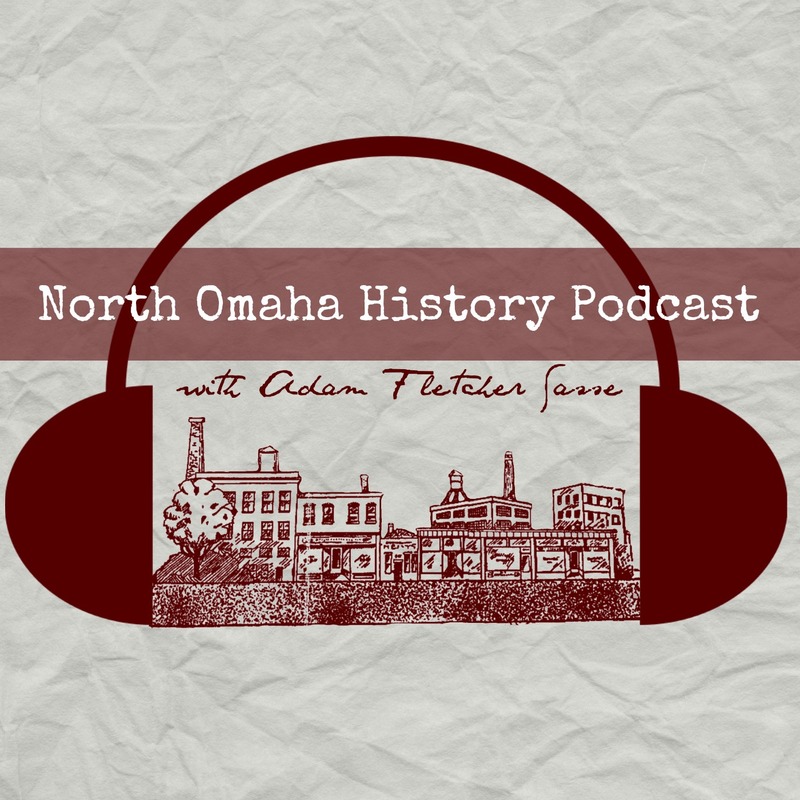 With some recent encouragement from John Peterson, a fine Omaha history writer, I am going to expand here on what I’ve researched and learned about the Belt Line Railway in North Omaha. The Mormon Tree, also called the Brigham Young Tree, has loomed over my studies of Florence history for a decade now. I’ve seen mentions of it in old newspapers and heard stories about it from older people. However, I couldn’t find anything about it all this time. Until last month. Finally, after all these years, I wrote the Mormon Trail Center at Historic Winter Quarters to ask about the Mormon Tree. Immediately after World War II, there was a rush of soldiers flush with government money that allowed them to buy homes and build families right away. A lot of North Omaha finished in-filling during this period, with houses constructed in just a few months and selling a lot quicker than that. Spread across a few streets in the Miller Park neighborhood, one set of these homes created an architecturally distinct area that should be designated as a historic district and preserved quickly. Did you know that North Omaha has at least eight historic cemeteries? Serving religious and ethnic populations as well as the general public, these are the final resting places of thousands of people from the 1840s through today. A history of the Belvedere neighborhood in North Omaha, Nebraska. The original town of East Omaha was south of the present-day Eppley Airport, west of Abbott Drive, and north of the river. It was known known as East Omaha and was claimed by Edmond Jeffries in 1853. That was a year before the so-called Indian Territory was opened to white settlement and a year before Omaha City was founded. The next year, it became Omaha’s first annexation, brought into the city in 1854. With the old country ties in mind, one lawyer in Omaha took it upon himself to bring some fellow Irishmen back to Omaha to stump for “Cowboy” Jim Dahlman, Omaha’s corrupt longtime mayor who was controlled by local boss Tom Dennison. Did his tireless campaigning get him a seat in the Nebraska State Legislature? Was there dirty money involved in building his palatial home?